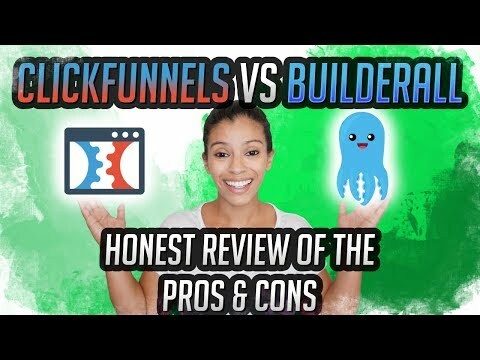 Guys, in this video I break down everything I know about Clickfunnels and Builderall. I’ve used both of these softwares and have pretty extensive knowledge on both. I hope this helps you with your decision because they are both excellent tools.